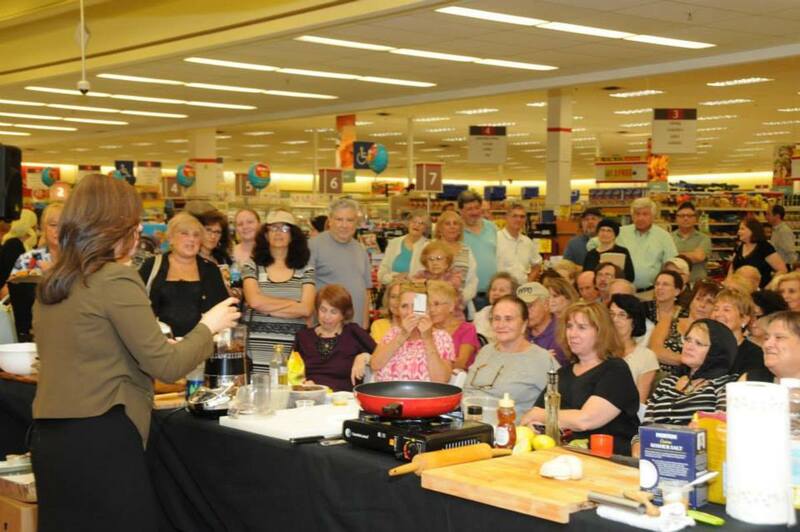 Winn-Dixie has been highlighting kosher products and the Jewish foods for years. 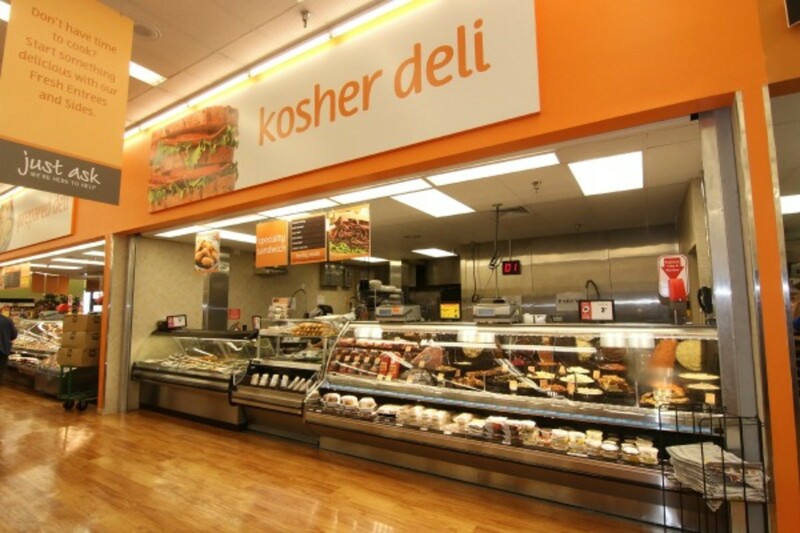 They boast over 1,000 kosher Winn-Dixie brand items on store shelves. 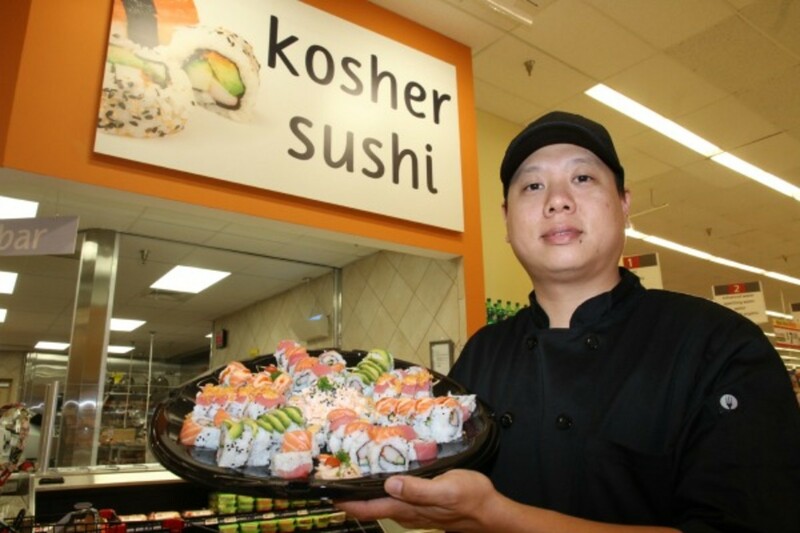 Winn-Dixie also has three full-service kosher markets within their stores with delis, meat cutting rooms, prepared foods, catering, sushi, pizza, fried chicken and more, all under the ORB. 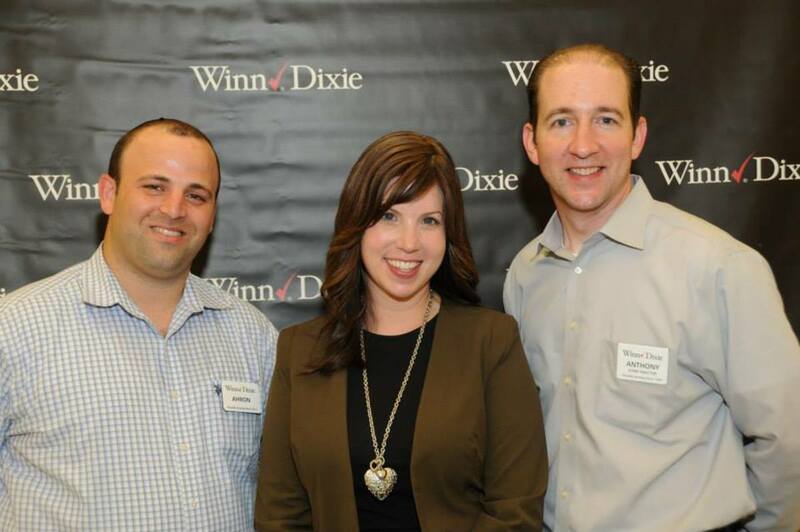 Ahron Scharman started with Winn-Dixie as a mashgiach in the Aventura store back in 2011. 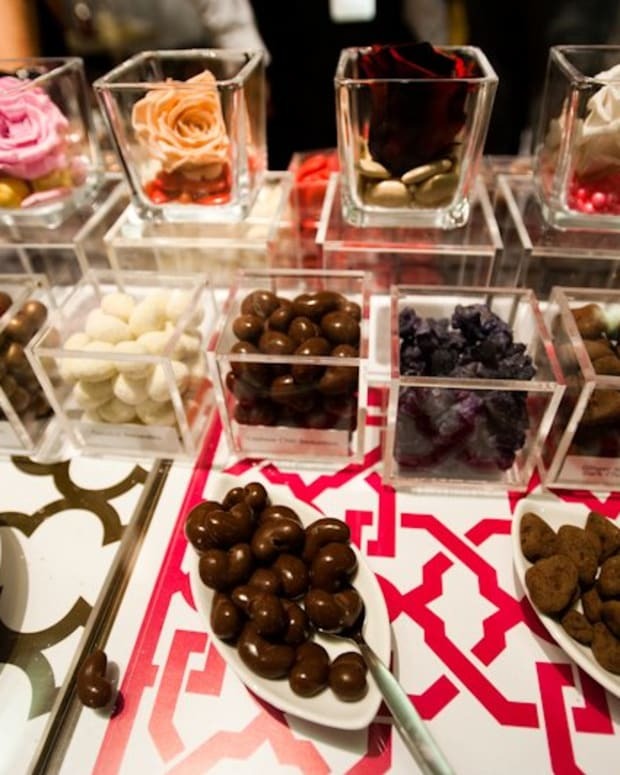 At that time they had just finished renovating their store including an expansion of their kosher offerings. 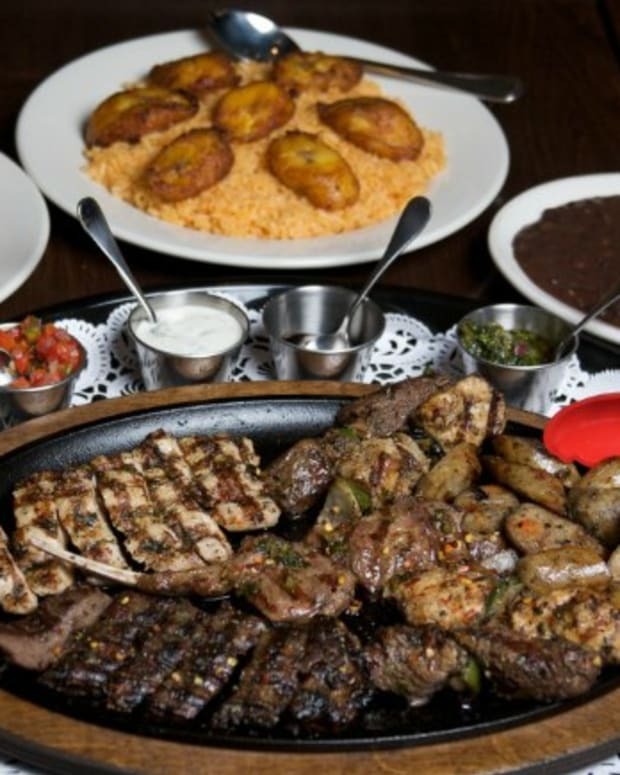 The Aventura store originally had a small kosher deli with rotisserie chicken and sliced meat, but when they opened the new concept, a one-stop shop, "making it convenient for the kosher community that worked with their busy schedules", explained Ahron. 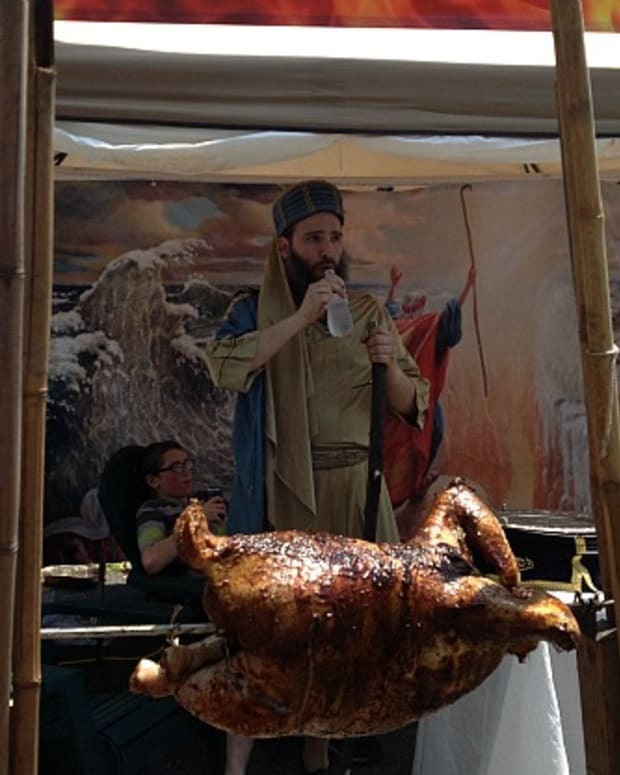 They continued to grow the kosher offerings, and before they knew it, Friday became one of the busiest days of the week. 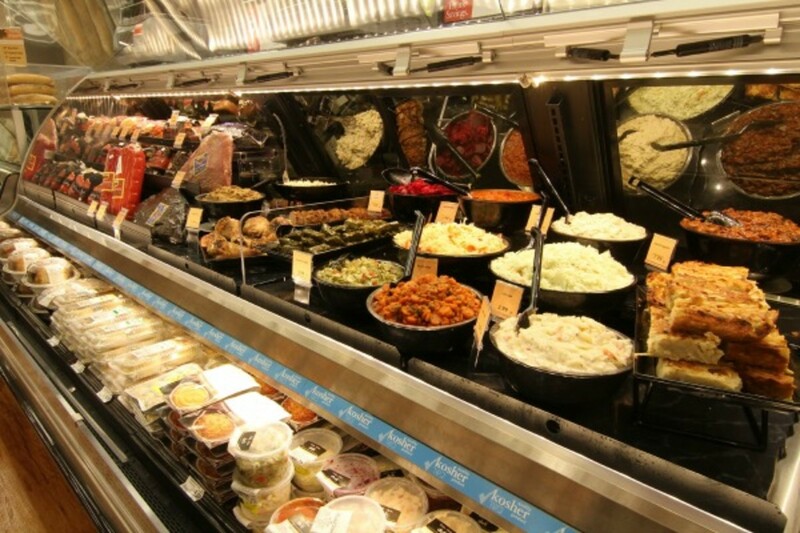 Over the last few years, with the success of Aventura, Winn-Dixie has begun to dramatically grow the selection of kosher products at their Tamarac and Boca Raton locations. 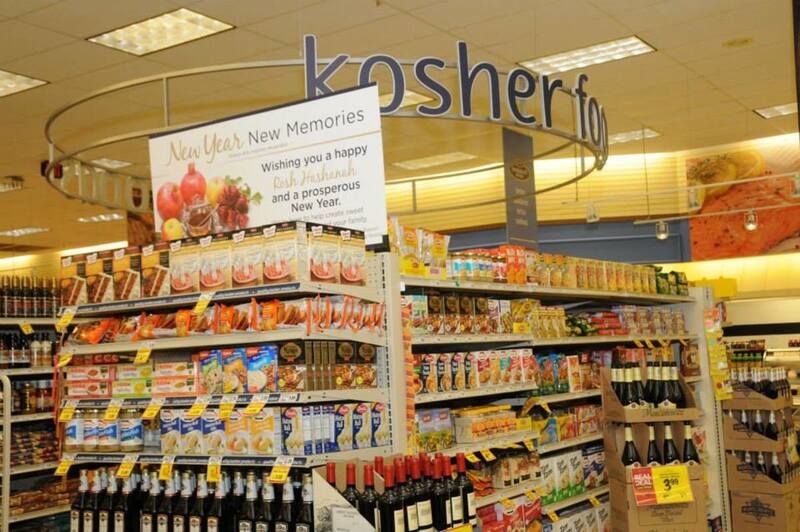 Last year, Boca got the full kosher “store within a store” to service the large Orthodox and kosher community there. 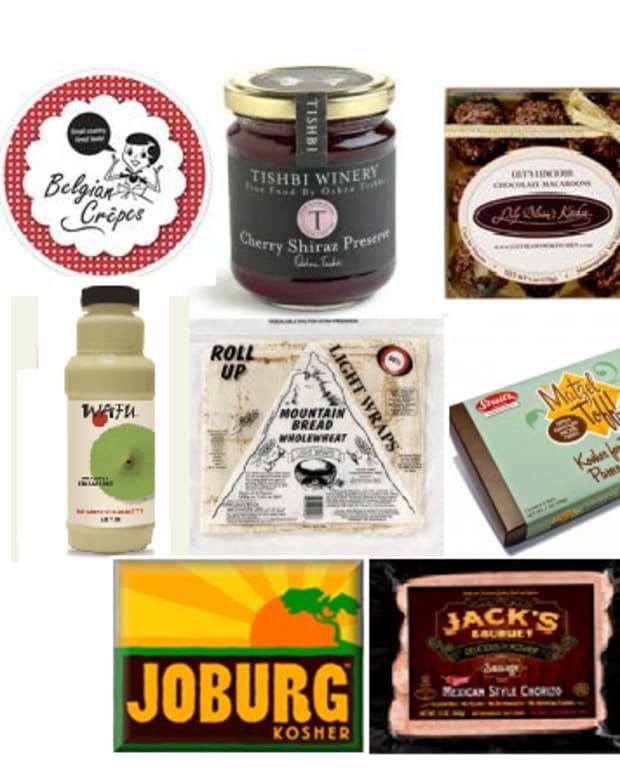 In addition, Winn-Dixie has 600 stores showcasing specialty kosher dry goods offerings. You won’t just see borscht and gefilte fish in the kosher section, Winn-Dixie is promoting healthy, innovative, organic products for kosher consumers to choose. 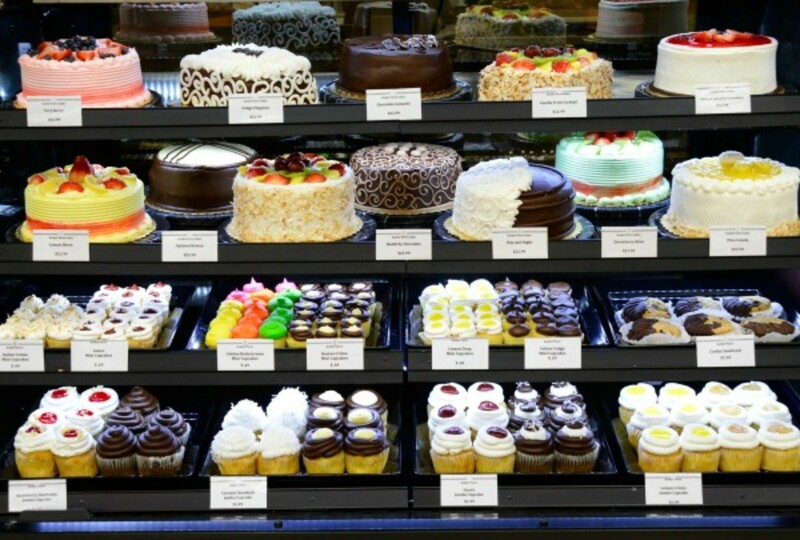 They have 16 bakery products from challah to rugelach at 120 stores. 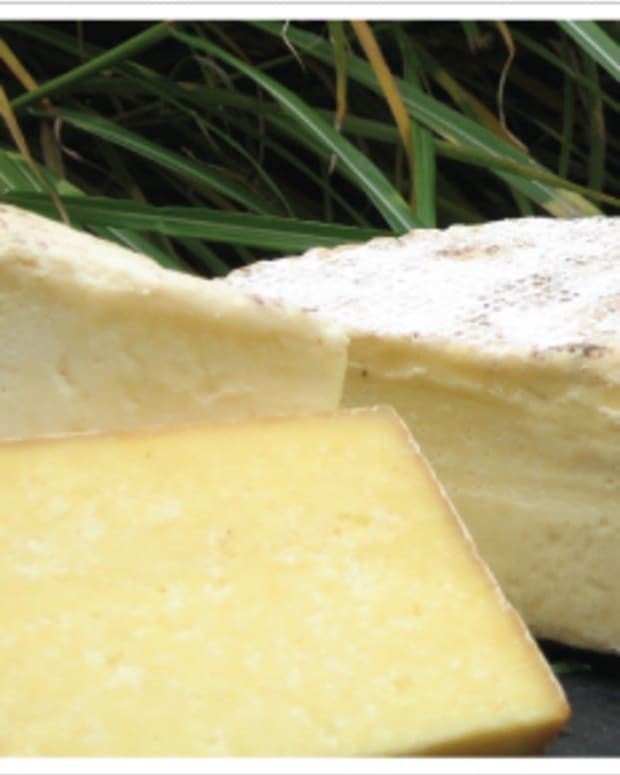 Many stores offer their Grab n Go prepared foods, double wrapped and easy to eat wherever you go. 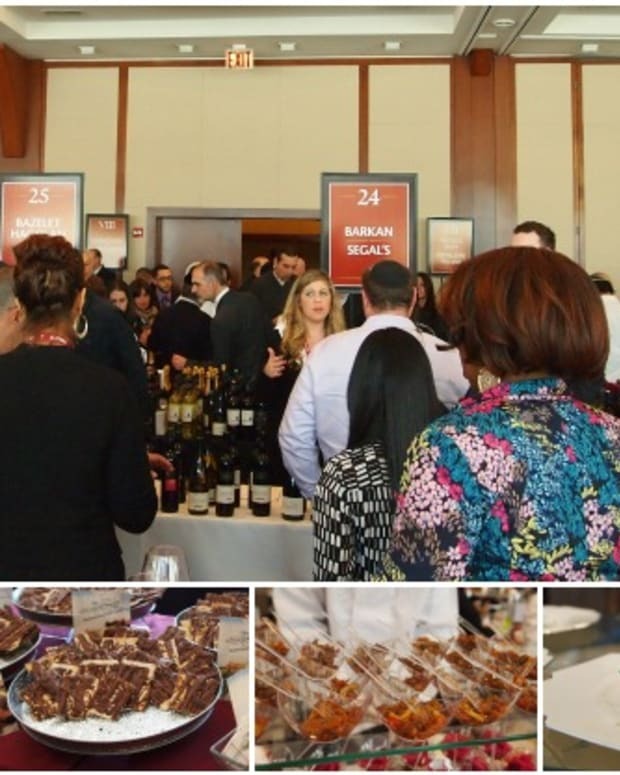 Ahron rose from store Mashgiach to Category Manager for Kosher and Ethnic Foods and is now working at the corporate headquarters in Jacksonville where he is working to further the company&apos;s growth in serving the kosher community. And in case you were wondering, his favorite Winn-Dixie kosher product is the fried chicken!